Long before I completed my PhD, I had already set myself a new challenge, one that I knew for sure had never been attempted by another historian: to recreate the full, international network of the French Prophets and reassess the spiritual legacy of the last French war of religion. It is often assumed that the French Prophets disappeared within two or three years of their arrival in London in 1706 and therefore that they only represented an accidental episode of religious craze in early eighteenth-century England. In reality these enthusiasts spread into an international network that can be traced until the late 1740s, and possibly even later. Indeed, after the spectacular failure of the resurrection of Dr Thomas Emes on 25 May 1708, they formed twelve missionary tribes according to those of Israel and traveled across Britain, continental Europe and even to North America. Their ambition was to deliver divinely inspired prophecies to European rulers and reconcile Christendom into a Universal Church ahead of Christ’s Second Coming. 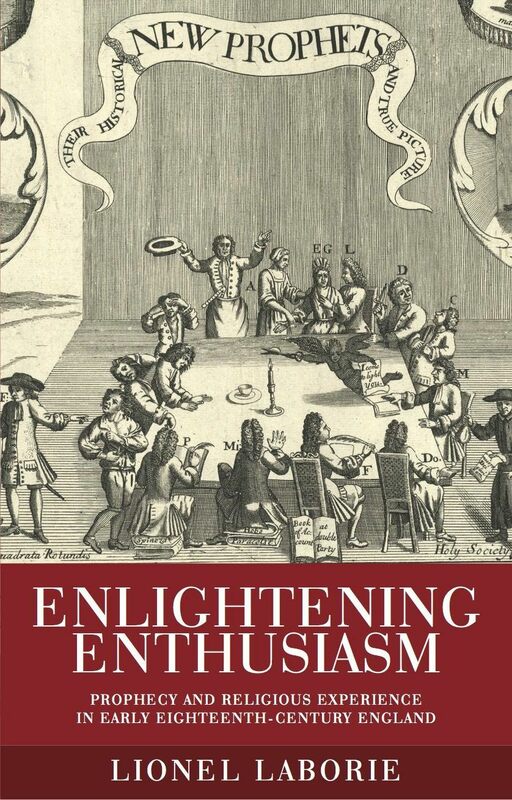 Following their missions will allow us to better understand the formation, the expansion and the decline of a radical religious movement in the globalising context of the eighteenth century. Religious persecution and exile remained very much a reality in this period and drove many radical minorities underground. Most of what we know of these communities and movements comes from hostile sources that have largely shaped our understanding of who they really were, what they believed in and how they operated. Yet there is no doubt that such groups received material and logistical support away from public sight. Traveling across Europe in times of international conflicts and epidemics was of course extremely dangerous and costly. Behind every itinerant prophet therefore lay a network of hosts, scribes, publishers, translators and financiers who enabled them to broadcast their message and conduct their missionary activities.